Last edited by Todron; 10-15-2015, 02:10 PM. As a bot within an artificial neural network, you are tasked with finding a uplink within a randomly generated labryrinth and uploading your data to the central AI Core. Doing so will improve all future bots in their ability to complete the same task. 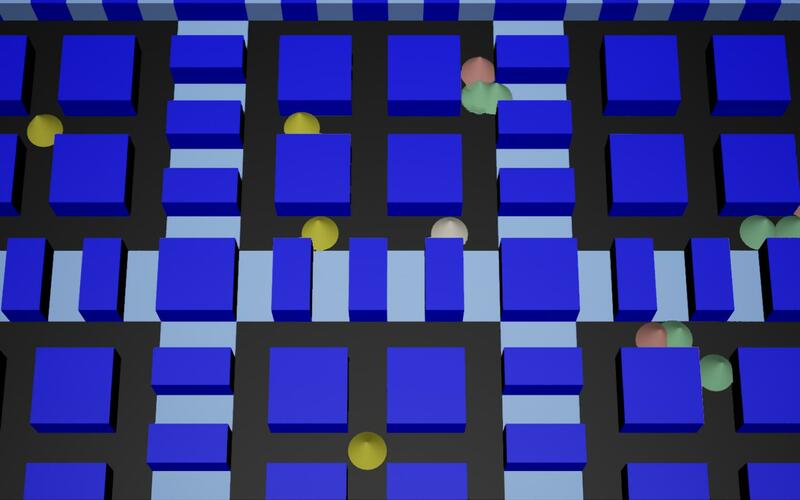 Defeating enemies within the simulation may allow you to collect data packets that can be used to improve your weapons systems. The final goal of this particular artificial neural network is to defeat the "Final Boss" of an opposing neural network. Upgrading a weapon improves it a small amount. Each upgrade will increase in cost based on the number of times it has been upgraded so far. Upgrading Damage from 1 for 2 would cost 2 credits. Upgrading from 5-6 would cost 6 credits. Some upgrades cost more than others. You don't need to kill anything your first few runs. Last edited by Justin.Dooley; 10-17-2015, 09:45 AM. Reason: Added patched version post deadline. I know it's not for judging but I wanted to fix it anyway. Old upload will stay. Hey all, so we spent roughly 36 hours on this with minimal sleep and study because we've been having school every day and tests. Initially there was 3 of us but by the end there was only 2 of us. In this game, you are a chicken being chased for slaughter. Your stamina runs out if you do not eat food, making it easier for the farmer to catch you. You need to eat the seeds that randomly spawn in the level and survive as long as possible. We did not make all the assets from scratch, but for those that were downloaded from (blendswap and freesound.org), all were under the CC-0 licence. Feel free to message me for more information/clarification on the assets and their licencing. Last edited by Allan_Jeremy; 10-16-2015, 02:34 AM. In this multiplayer brawl game, you take on the role of a METAL WIZARD and have to defeat all the other wizards. Collect ARCANIUM PICKUPS to increase the power and variety of your ELEMENTAL SPELLS. If you manage to collect 10 elements of the same color, you enter GONZO MODE and become incredibly powerful for a short amount of time! 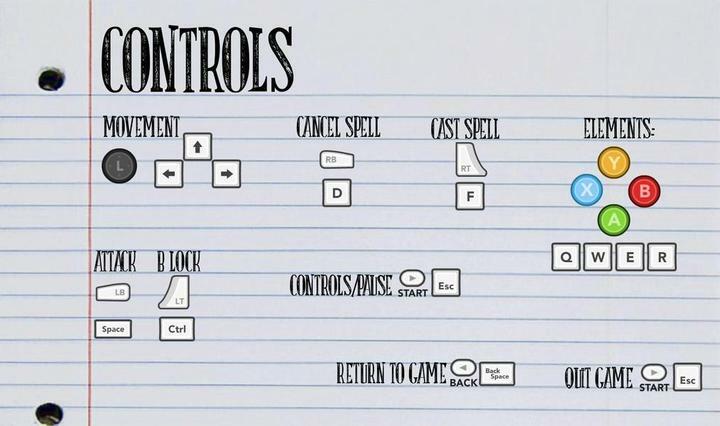 Controls set up to work with keyboard and gamepad. If controls don't work, try madly clicking in the window a few times until they do! Control mapping visible in the main menu. Last edited by Weastley; 10-15-2015, 11:24 PM. 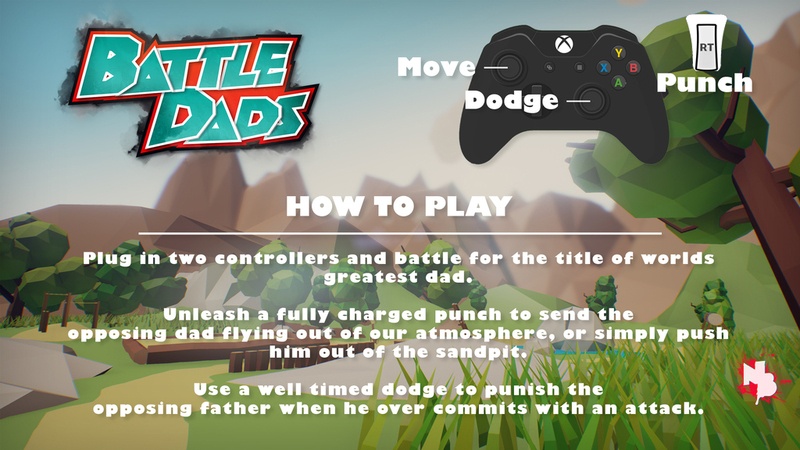 Battle Dads is a local multiplayer brawler game where a Dad and piggybacked child team up to fight another duo for sandpit supremacy. Press and hold RT to charge a devastating punch, which lunges your father forward. If you connect with max power, the opposing player will be sent out to space. However if you miss, you run the risk of falling out of the sand pit. Are you really going to embarrass your son like that? Tap A to launch a quick punch for minimal force. It can also be used to knock the opposing player out of their charge state. Tap the right stick in a direction for a quick dodge. This is useful if you want to play bullfighter, and lure an opponent into over committing close to the edge. Oh and left stick moves your character. That's probably helpful information. -Input is still active during countdown. -A couple of materials aren't being rendered in the build. -VO sounds don't stop when they are retriggered. Last edited by AaronWatermelon; 10-15-2015, 07:24 PM. Did you make all your own assets? 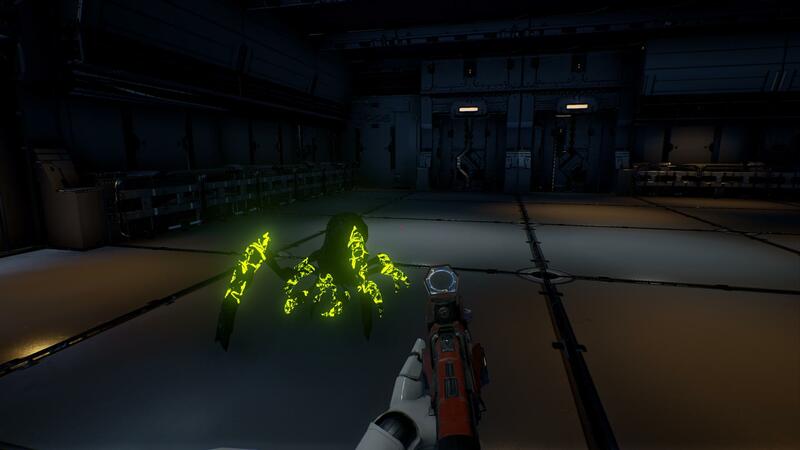 (yes / no): Characters and props are ours, environment is from starter content. Build has some problems with Saves, so pls start new game then close, restart and continue. Last edited by axess21; 10-15-2015, 02:09 PM. All voices and voice SFX are me. All programming was done in blueprints. SFX is a mix of my own foley and sound effects libraries. Thillgar's Last Hope is about a dwarf who is the last hope of his dwarven nation set in a fantasy world. In this world, the dwarves haven't been able to use magic for almost a millennium… until you! Called upon by your king to defend your homeland from the invading goblins you will have to learn how to use your new found magical skills to defeat your enemies. Each night you can learn more about magic from your tutor, Thillgar who has studied magic, despite being unable to use it himself. I would recommend, if you have one, to play this game with a controller! It's much better! Although keyboard controls are also enabled. Let me know what you think. If you get stuck and want to be linked to all the spell combos, (You have to discover them in game through trial and error) send me a PM and tell me what your favourite spell is, and I'll send you a link to a spreadsheet of all available spells with their effects and costs. Enjoy! Last edited by Graeme_Crackers; 10-15-2015, 03:08 PM. My original idea was something completely different, but also too ambitious. So after 4 days of work I had to start from scratch. And i thought "Why not create something weird...". I'm not going to describe the game, because the game itself will explain everything. Note* -Will update this post when build is finished! All original assets? : No. 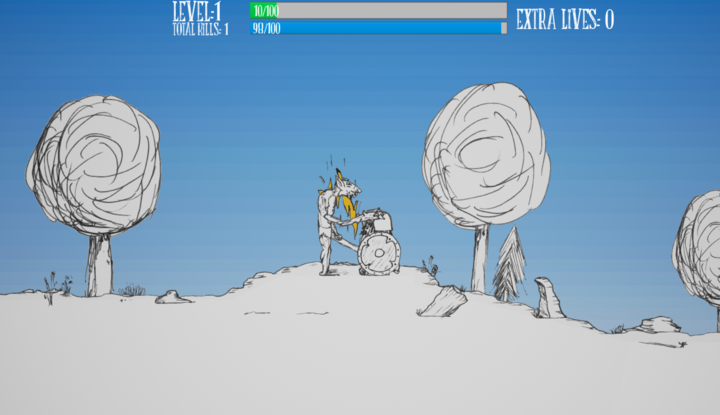 Everything except textures and ambient wind sound l created myself including walk/ jump animations and the particle men. 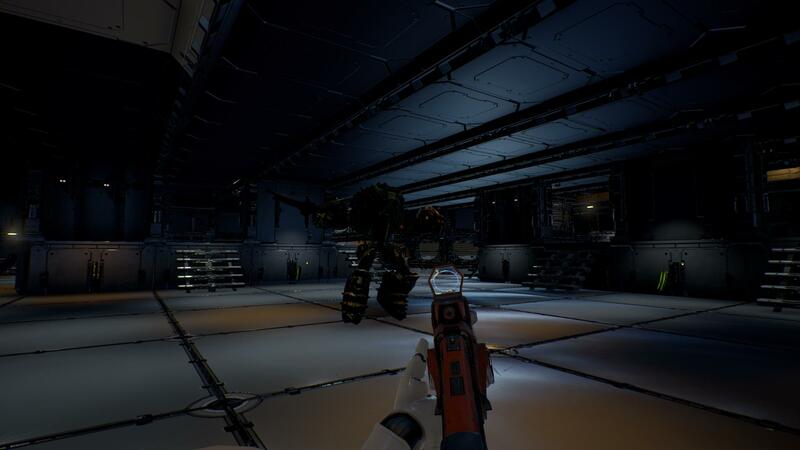 Description - in Sum of Parts you play as a giant mech creature made out of smaller men. 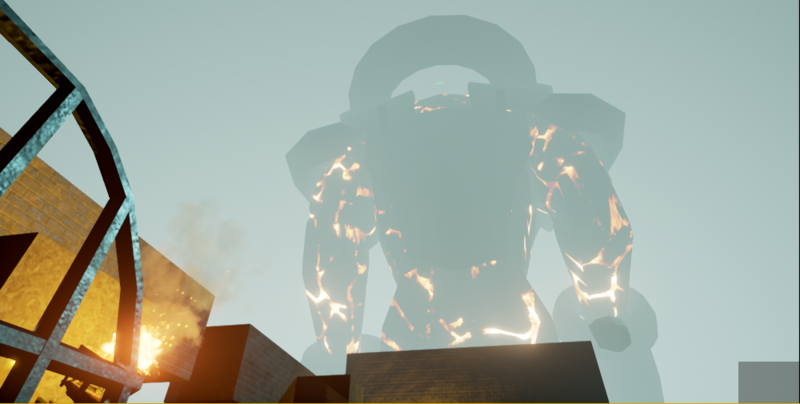 Fight other giant mech man creatures and save the city from destruction! Use your healing ability in game to stand on the shoulders of your compatriots and defeat the enemy! It was a lot of fun to make and it was fun to participate in this jam. Thanks for organizing this Epic! Last edited by PhaseState; 10-15-2015, 03:14 PM. Did you make all your own assets? No. Characters, SFX and Music are our own assets, the environments are made from infinity blade assets. Hey, we’re the Gameplay Universe team. We don't have a strict separation for the tasks, so everyone did something in every part of the game development. How do I interpret your game concerning the theme? You play as a bird on its way home to its nest. Your nest is built on a tree, who protects you and your eggs from most harm. A true giant of nature. This is basically a highscore-game. The higher the score at the end screen the better. The highscore depends on how far you travel, before the time runs out. Don’t forget to use the powerups to travel further. 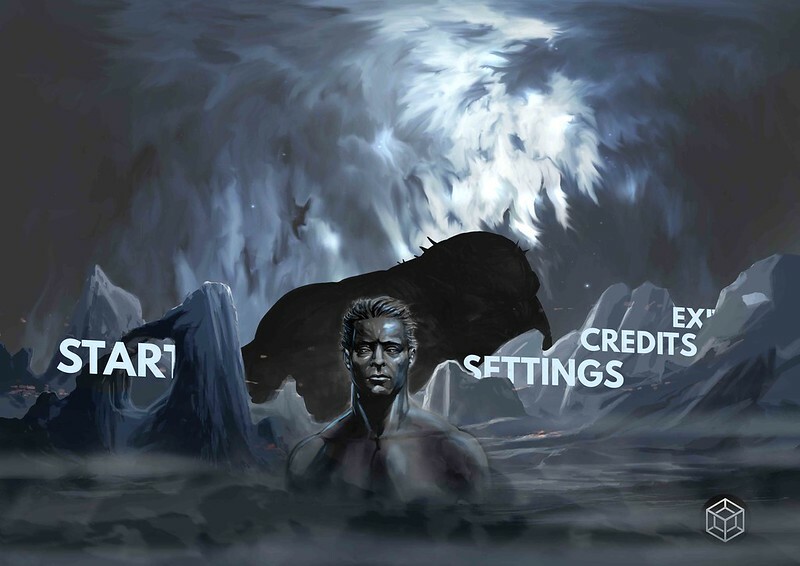 Did you create all the assets (including music) yourself? Yes, except the buttons and the fonts. Is this your first entry? How does the Game look like? And it looks like the game wont package so we wont get our entry in, welp was fun guys. Last edited by MonsOlympus; 10-15-2015, 05:13 PM.